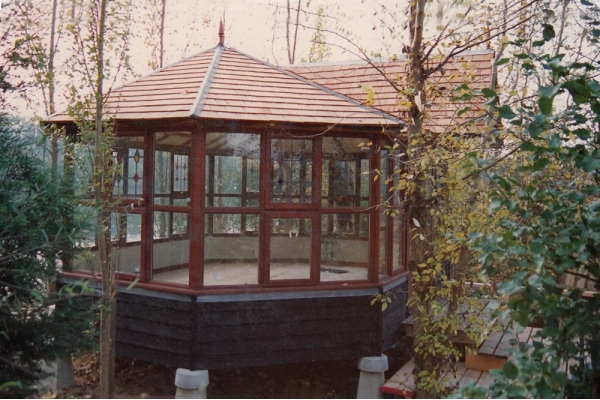 Conservatories, in Billingshurst, West Sussex. 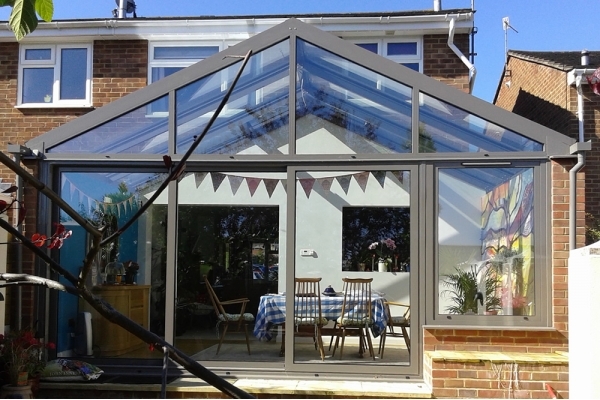 Sussex Billingshurst, West Sussex. 01403... reveal phone number » Be sure to mention BookaBuilderUK when calling this member! 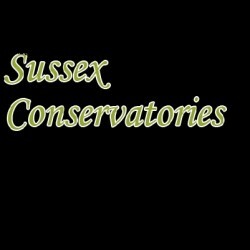 Have You Dealt With Sussex Conservatories?